Technology giant Apple announced an event on 12th September at San Francisco and invited media as well as analyst. 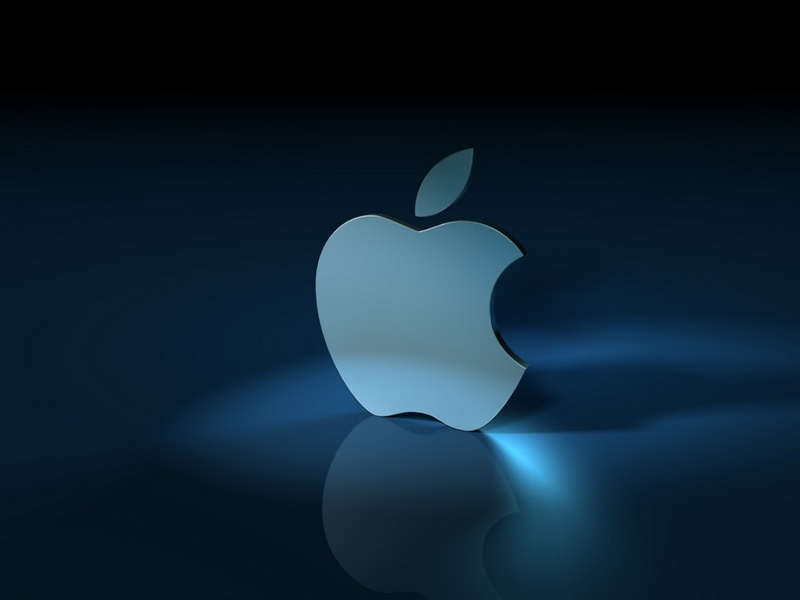 It is widely expected that Apple is most likely to unveil its latest version of iPhone i.e. iPhone 5 at the event. The company has maintained highest level of secrecy about possible features of the new version iPhone. However, analysts are expecting larger screen, more powerful processor and support for faster LTE data networks. The launch has gained even greater significance after bitter legal battle between arch rivals Samsung and Apple over the supremacy of Smartphone market.